Are you are a brokerage or Realtor® looking to market farm properties online? Our new website tools designed specifically for farm properties have fields and information specific to farming. Customize and organize your farm properties based on specifics such as type of farm, size of farm, and more. 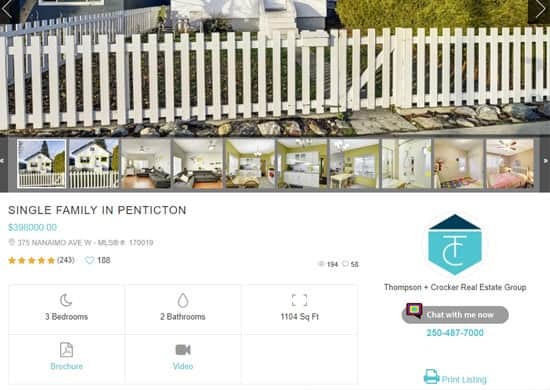 Integrate this stellar looking property search widget into your real estate site today! Easy to read bedroom and bathroom icons as well as the ability to style all colours to your website’s brand. Upgrade your real estate website with this tool. 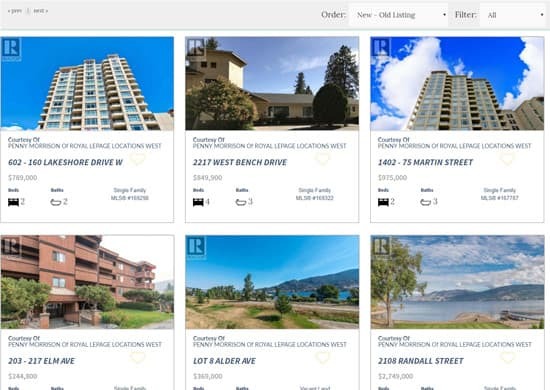 Now your featured listings on your real estate website can be sorted by property type easily and effectively by the new dropdown filters located in the top right of the Query Builder widget. Looking for a new way to generate leads on your real estate website? Our new “Home Evaluation” tool allows users to enter their property address, which is then found on Google, rending a map of their house and geographical location. The user is then able to request an estimate on price, which is a lead that is sent to you via email. Increase the number of contacts through this innovative lead generation mechanism. 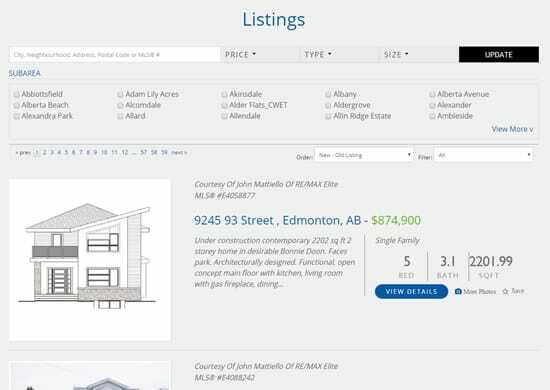 Showcase your real estate listings in a tiled format that stretches the full widget of the monitor. This new listing widget looks and functions really well in both desktop and mobile modes. 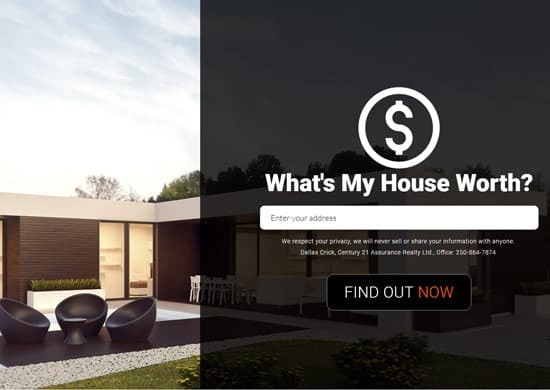 Bring your website to life with this incredible real estate website tool. Now you can automatically generate amazing looking featured sheets at the click of a button in our software. Our PDF generator for real estate, instantly creates a PDF that can be printed directly from the real estate data. You don’t need to know any graphic design or know how to layout content in a word processor. 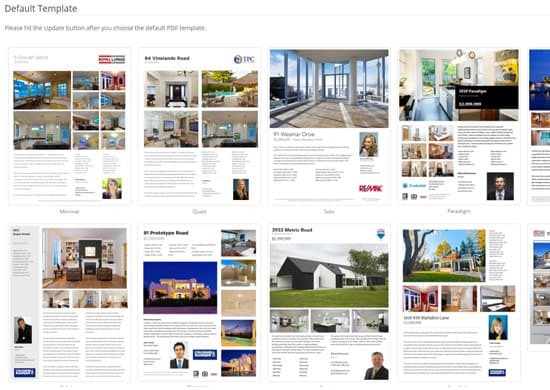 Simply, click a button, and voila a beautiful real estate brochure that can be printed anywhere. Imagine having the ability for someone to start a live chat directly from your properties listing page? Our chat tool populates all data related to the listing into the window so the client knows exactly what property they are asking questions about. Keep in mind also that SYNCRO sends the chat to your phone’s text messaging software (SMS) so you can chat with them from anywhere. Truly a game changer when it comes to real estate lead generation. How would you like a website for every listing you have? We know your clients would love a website built for their property specifically. Now you can! 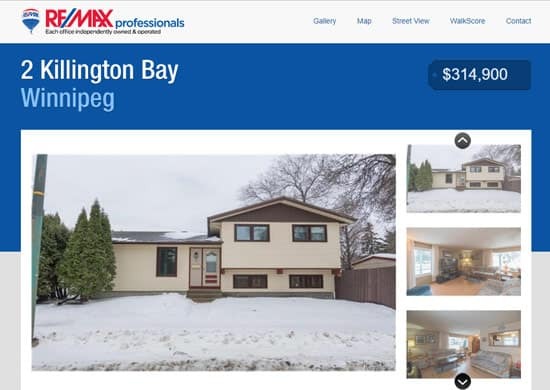 With our new single page property website for Realtors ® our system automatically creates a stand alone website that can be marketed separately, and even hooked up to a domain without you having to do anything. Our intuitive system creates everything you need right from the data feed. All you have to do is show your clients, and watch the referrals roll in. 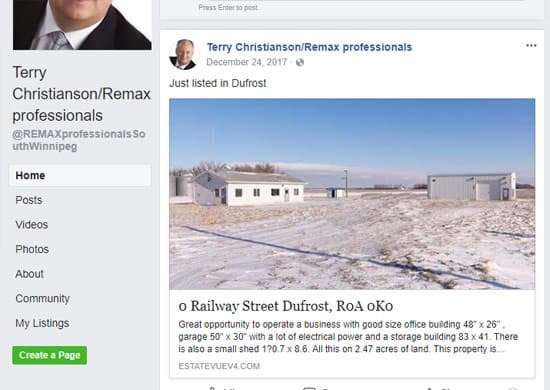 Send your real estate listings to the following social media without lifting a finger: YouTube, Twitter and Facebook. Our Intelligent system takes your real estate listings and shares them to the most popular social media software companies. It even takes the photos from your listings, stiches them together and creates a video that is uploaded to YouTube! Now that is saving time and money, while getting your listings massive exposure on one of the biggest websites in the world.